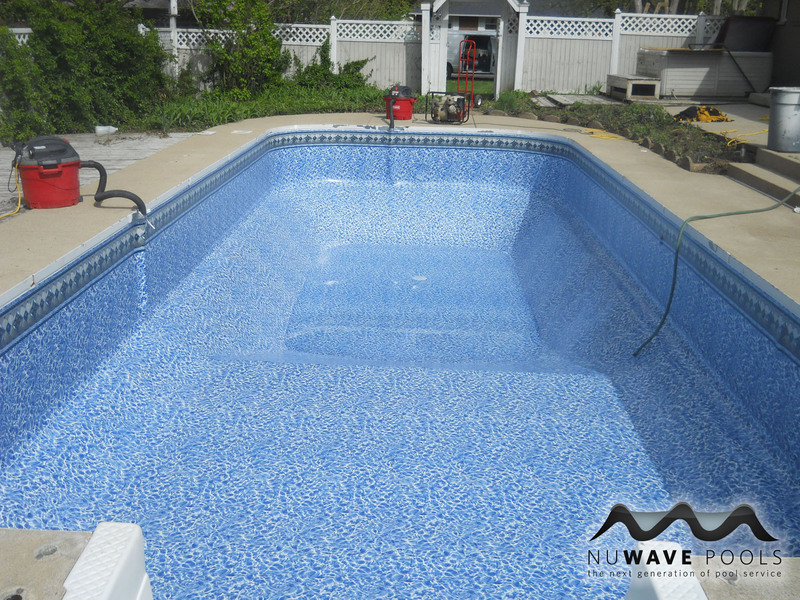 Type: Rectangle w/ Safety Ledge. 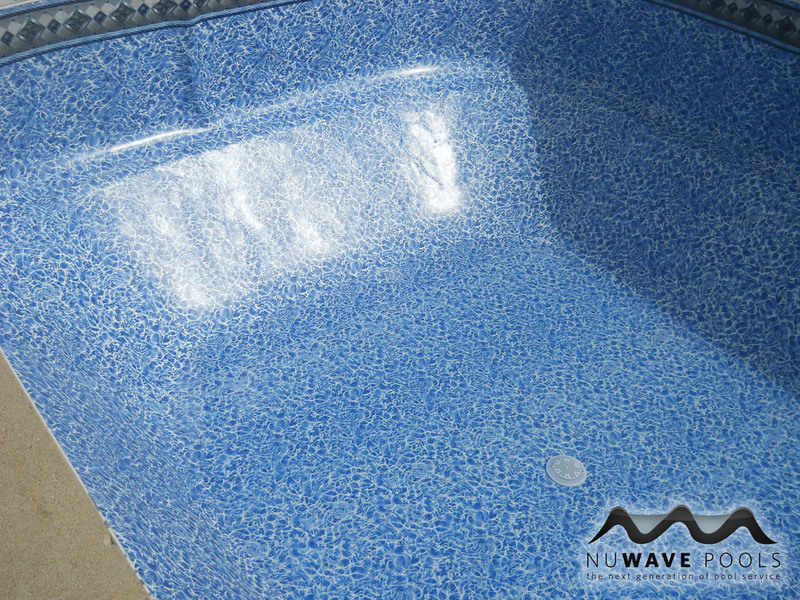 Description: This vinyl pool liner has a foam bottom with a safety ledge that encompassed the entire pool. 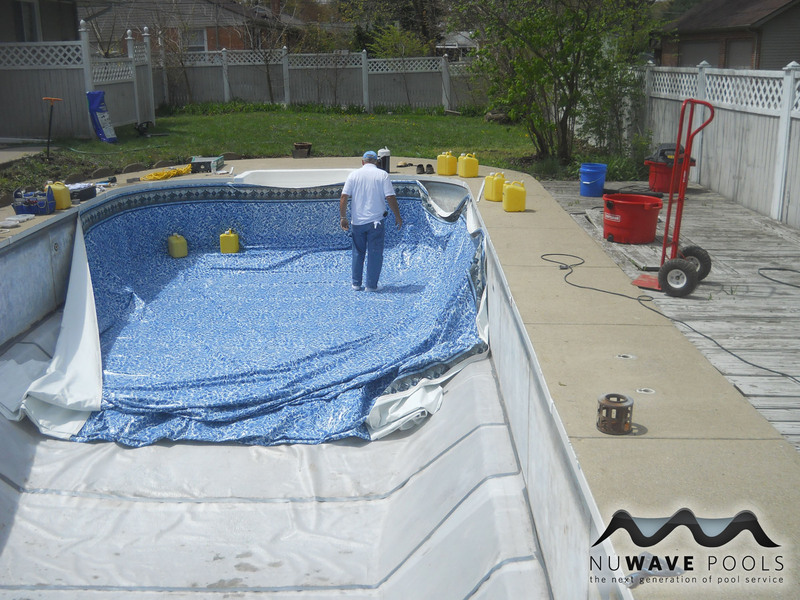 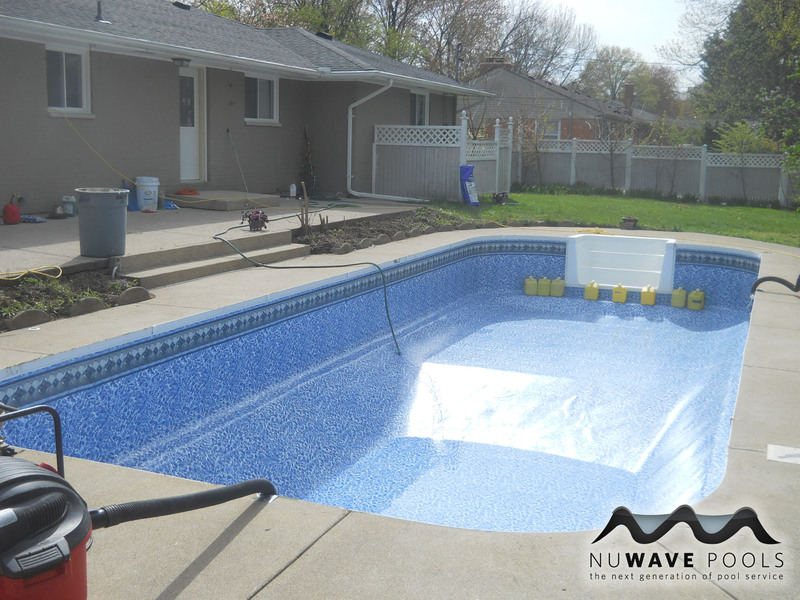 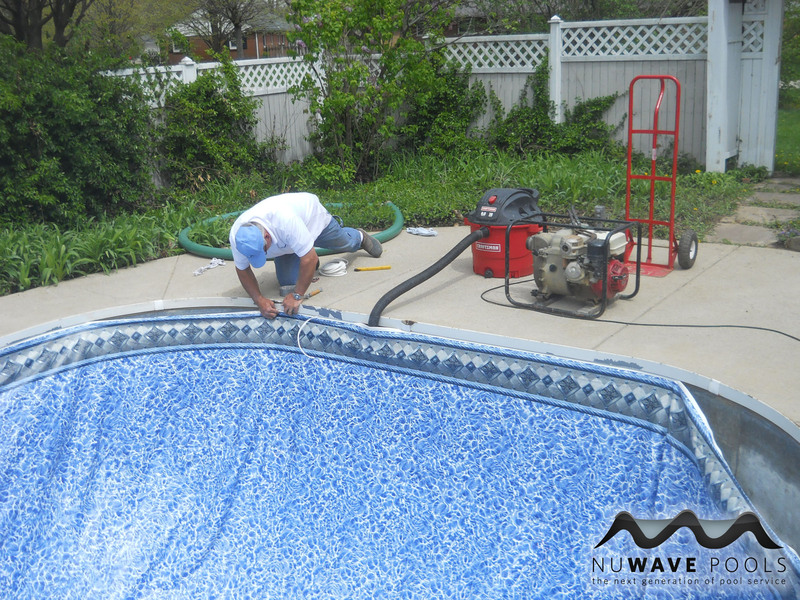 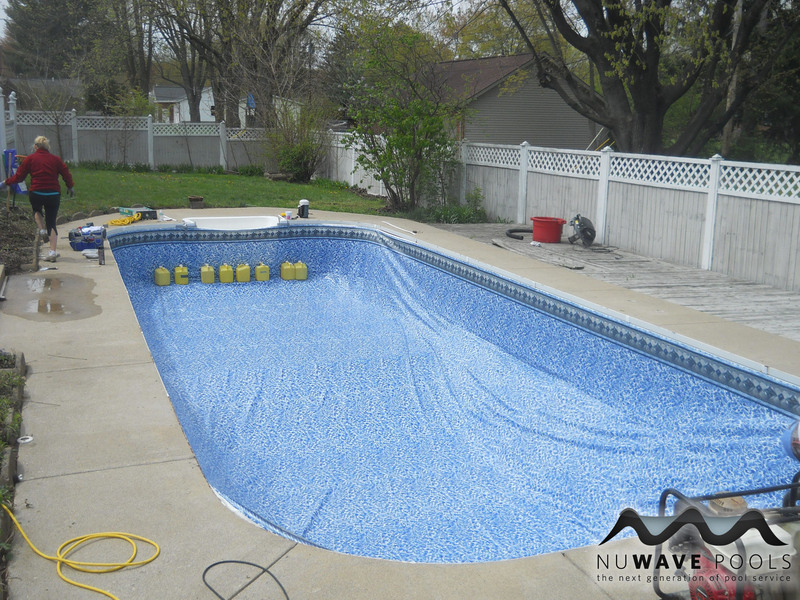 Some concrete pools have foam bottoms to keep the vinyl liner protected as well as give a better finished look to the pool.